Antarctica truly is the end of the world and one of the most unlikely destinations that you will ever visit in your entire life. I wanted to talk a bit more about visiting this beautiful place and the best way to approach it. So read on to find out more. 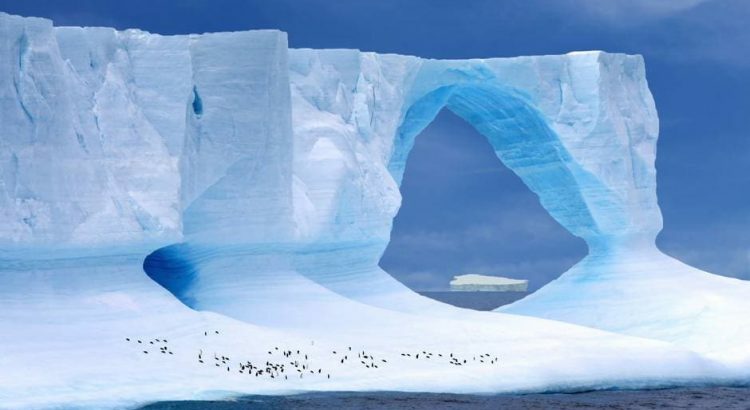 Most visitors to Antarctica will take a cruise ship in order to reach the end of the world. The vast majority of these ships depart from Ushuaia in southern Argentina. 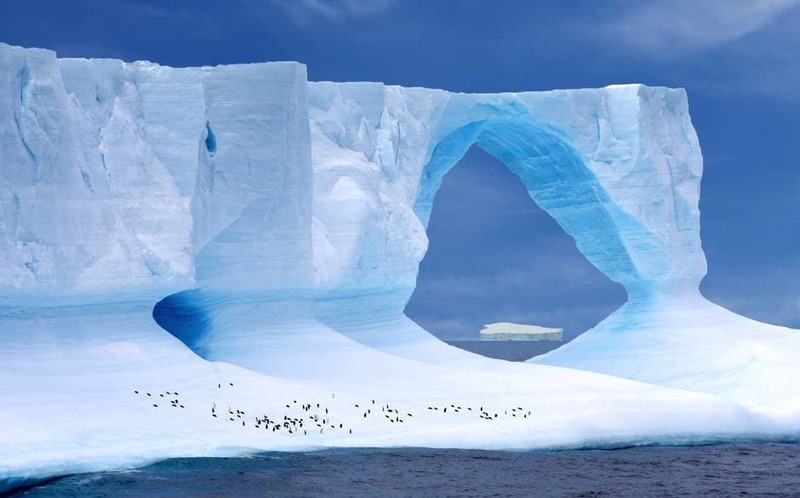 From here it usually takes about two days to cross the Drake passage and to reach the Antarctic peninsula. This can depend on the weather and the journey may take slightly longer. Cruise ships travel during the summer months of the southern hemisphere, this means from November to March. January and February is a great time to visit if you want to see the hatching of the baby penguins. In March there is the highest chance of seeing whales due to the further breaking up of the ice. Ideally you would visit in late February, but of course it will depend on you, the length of your cruise and your ability to fit this all in. You can also click here to find out when is the best time to go. What other activities do they offer? – For example you can do things like kayaking, zodiac boat tours and even camping on land! This is of course going to vary from ship to ship and how much you pay for your tickets. Most ships will have a library to learn more about what you are seeing and the history. Tour operators will also run screenings and lectures throughout the day. You can take advantage of the 20 plus hours of daylight and watch everything from the deck and you will be able to see amazing icebergs, wildlife and landforms. Naturally a waterproof jacket is very important, but your tour operator may actually provide this for you. So be sure to check beforehand because you don’t want to purchase an expensive jacket that you might not use again when you have one provided for you. Protecting the body from the cold is important and the best way to do this is through layering. Because it is the summer time when you will visit, the weather will vary from cold to relatively warm and therefore good warms layers are the key. When you are too warm you can simply take one off or the other way around. If you have only a few big layers you will constantly be too cold or too hot, which is annoying and unpleasant. You can click here to find out some more things to pack.